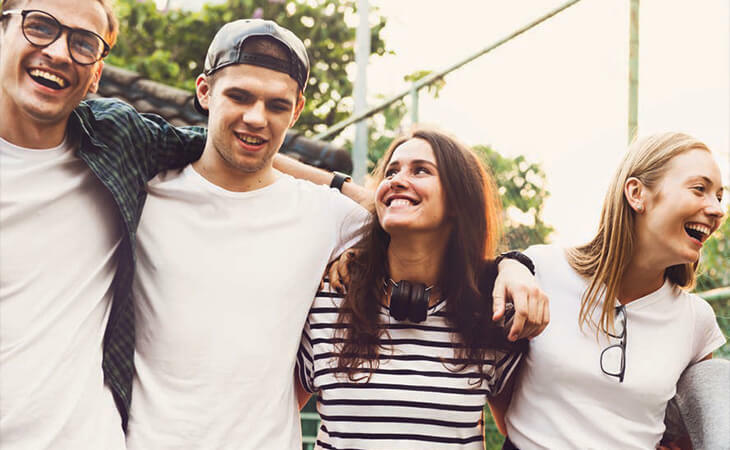 As Generation Z enters into home buying years, it could be worthwhile for brokers to take the time to understand this demographic in preparation for assisting future customers. Tas Bindi speaks to industry professionals about the expectations and preferences of the next generation of home buyers. What does the future home buyer look like? According to economists, they could look much different to how they do today. A spate of reports issued recently have warned that there is a growing intergenerational divide in access to the housing market. There are many contributing factors to the widening housing wealth gap — such as slow income growth, cost of living pressures and high mortgage repayment costs — particularly for borrowers that were provided with mortgage prior to regulatory tightening by the Australian Prudential Regulation Authority. A Committee of Economic Development of Australia report titled Housing Australia, which compares trends in property ownership across different age groups over a period of 30 years, states that between 1981 and 2016, the proportion of home owners between 25 and 34 years of age had shrunk the most, by 16 per cent, and was smaller than the proportion of renters. On the other hand, home ownership among those aged 65 years and over grew slightly across that period. The reasons for declining home ownership among younger generations have long been the subject of debate. Some argue that home ownership is becoming unrealistic for Gen Z (those born between 1995 and 2010) as they were raised at a time marred by economic stress and continue to feel the after-effects of it; while others denounce the entire generation based on their choice of breakfast, suggesting that today’s young adults struggle to own property because they choose to spend money rather than save it. Rationalists believe that home ownership is not completely out of reach for Gen Zers; it just requires policy reforms and other government interventions to improve housing affordability and accessibility. Interestingly, the director admits that Berti Financial has recently hit a four-year high in the number of first home buyers (FHBs) taking out mortgages, attributing the growth to a strong job market, low unemployment and government incentives for first home buyers. One way to better understand the demands and preferences of Gen Zers is distinguishing their upbringing and values from previous generations. A study commissioned by Visa, Generation Z: Insights into the lifestyles and aspirations of young Australians, concluded that the young Millennials have a high interaction with technology and are heavily digitally oriented, with respondents reporting greater use of social media, smartphones, tablets and laptops than previous generations. The study, which was conducted for Visa by UMR Research, found that 29 per cent of respondents spend more than 10 hours a week interacting with their phone, compared to 26 per cent of Gen Yers, 13 per cent of Gen Xers and 4 per cent of Baby Boomers. Mr Berti notes that since Gen Zers are digital natives raised with mobile technology, “they are happy and comfortable having most of the process digital”. 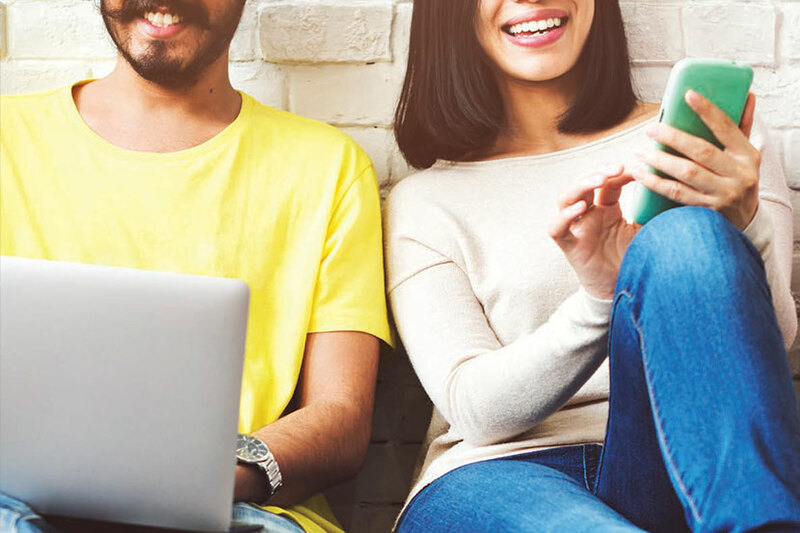 Unlike previous generations at the time of their first property purchase, the director says that young Millennials will search through Google before approaching a mortgage broker. “We live in an era where we have access to an abundant amount of information online… [young adults] explore their options and compare you to your competitor, which can all be done within minutes,” Mr Berti adds. As a result of living in an age when information is instantly accessible, Mr Berti says that Gen Zers “act fast and they want answers ‘yesterday’, even if they spoke with you today”. Eddie Dilleen, a 26-year-old property investor based in Sydney, candidly admits that he has had better results going directly to a bank than a broker, adding that getting loans approved has been quicker through the proprietary channel, which has taken two days compared to two to three weeks via a broker. Siobhan Hayden, COO of mortgage marketplace HashChing, has a similar view on the expectation of immediacy, saying that people today (in fact, across a number of age groups) are “data-rich but time-poor”. “Consumers want instant ‘access’ to services. We define this as the share economy, but it’s actually about consumers’ demand for an access economy: ‘What I want, when I want it’,” the COO says. Ms Hayden also notes that although “the gold standard of personal advice is face to face”, this approach is more costly and less scalable for broking businesses. “As soon as it costs less to acquire a customer via the retail network, lenders will reduce their remuneration to brokers to reflect the efficiency afforded to them via tech solutions,” the COO warns, urging brokers to evolve with technology. It’s not just a manual, paper-based mortgage application process that Gen Zers would find unacceptably cumbersome. Doug Driscoll, CEO of boutique real estate group Starr Partners, says that young Millennials would likely not appreciate “old-school”, front-yard property auctions. “It doesn’t make sense that we still need the same drama and theatre, with some guy in a shiny suit on the front yard demanding everyone’s attention and a hundred other people screaming and shouting... when [people] could sit in front of a computer and bid against others within a certain time frame,” Mr Driscoll says. The CEO adds that what seems “obvious” to Starr Partners has been considered “radical” by others in the property industry, such as using virtual reality headsets to visualise property and being able to drop and drag furniture into floor plans to see whether furniture items can fit into certain spaces. With young adults having been raised in the digital age, Mr Driscoll says that it’s also important to take into account that they have new ways of earning money, such as modelling on Instagram, and new things to spend money on, such as Netflix, Spotify and other streaming services that provide instant access to content. He notes that many of today’s young adults see greater value in purchasing experiences than property. Mr Driscoll suggests that brokers should always be embracing new ways of attracting, assisting and engaging customers. “In the foreseeable future, like real estate agents, [mortgage brokers] will be disrupted. But I don’t believe they will be disintermediated because technology is a facilitator,” the CEO says. 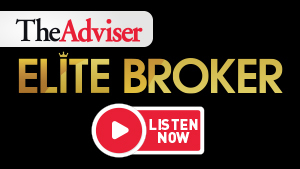 Meanwhile, Mr Berti’s advice to brokers is to provide free education on social media and on websites to gain the trust of young prospective customers. 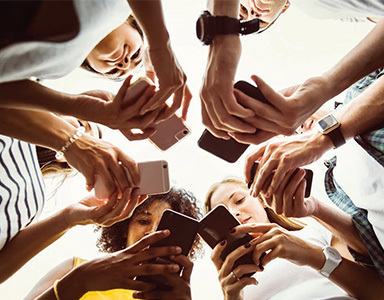 “Sharing a bank’s promotional interest rate on your socials, which they can find online in five seconds, likely holds no value to Gen Z, and neither does an update on the RBA cash rate. We need to prove we’ll offer them valuable information and great service,” Mr Berti says. A study by ME Bank earlier this year showed that the majority of first home buyers were “clueless” about property buying, with 61 per cent of the 1,000 Australians that were tested on the basics of purchasing property failing, compared to 27 per cent of owner-occupiers and 25 per cent of investors. Specifically, the study found that 88 per cent of FHBs did not understand that lenders mortgage insurance covers lenders, not borrowers; 85 per cent were unaware that there is no cooling-off period when purchasing at an auction; 78 per cent lacked the knowledge that deposits need to be paid on auction day; 66 per cent were unfamiliar with conveyancing; and 63 per cent didn’t know what an offset account is. Mr Dilleen, who has 14 investment properties collectively valued at around $3.5 million, says that when he first purchased an investment property in his late teens, the mortgage broker he had consulted failed to explain what he believed at the time was “jargon”. “What I found useful — and what a lot of younger people would probably find useful — was getting information [in a simplified format]. [Brokers] should be breaking down the basics of what LVR means, principal and interest, and things like that,” the property investor says. While the general consensus is that technology will help enable more efficient and convenient property purchasing and mortgage application processes, it won’t make brokers redundant. Mr Berti says: “An entirely digital process, even AI, will only reach a certain point until an agent, broker, lender or conveyancer will need to step in.